It has already been a great year for Glacier National Park, with tourism numbers on pace to break the record that was set just this past year. Both the park and its surrounding areas are reporting record numbers of visitors, sales, and more thus far in 2015, and with excellent (if incredibly hot) weather becoming the norm this summer, the trend seems unlikely to stop anytime soon. Glacier National Park shattered attendance records in 2014 with 2.2 million visitors, which broke the previous record from 1992. 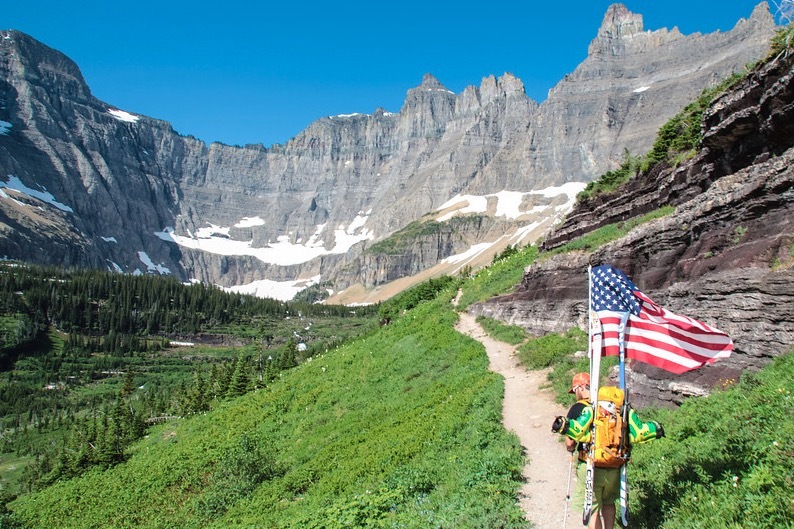 The park also just reached the momentous milestone of having its 100 millionth visitor, so there has been plenty to celebrate in the way of tourism at Glacier National Park lately. The booming tourism numbers aren’t just great for the park, but they also serve to boost the economies of surrounding areas and businesses in a major way. Several local restaurants and hotels both inside and outside the confines of the park reported that in May and June their business more than doubled over last year – and remember, last year set records and was hardly a slow time for tourism. Many businesses that have inhabited locations near the park for decades have said that this summer is the busiest season they’ve ever had, as well. The influx of tourism to Glacier National Park this summer could be due to a variety of factors. The low prices of gas right now – the lowest they’ve been in years – certainly are responsible for a share of the credit, as people within driving distance of the park have been more willing to make the trip with the costs of a road trip way down. Another major factor in play is the extremely warm weather that has been almost daily in the park this year; a warmer May and June certainly contributed to a greater number of visitors than these months generally have. Now, as we move into the traditionally popular summer months, we can expect tourism to the park to increase even more. July and August are usually Glacier National Park’s biggest months for visitors, and if the early summer is any indication, there will be a whole lot of people in the park in the coming weeks. While the hot weather is great for tourism, it continues to pose a threat to Glacier National Park’s nominal glaciers, which continue to melt at rapidly accelerated rates, due to rising temperatures each year. One can hope, then, that the increasing revenue from tourism can be used to combat some of global warming’s effects on the park. 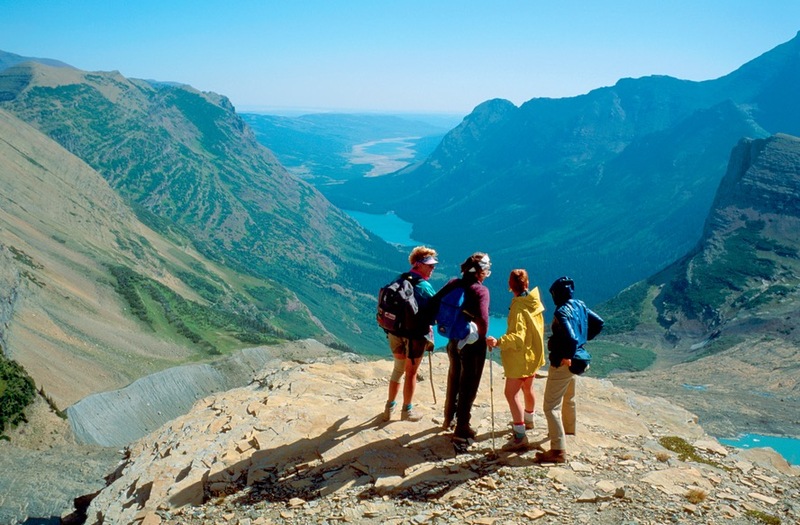 In any case, this summer looks to be the best ever for Glacier National Park, and hopefully you can be one of the many visitors in 2015!